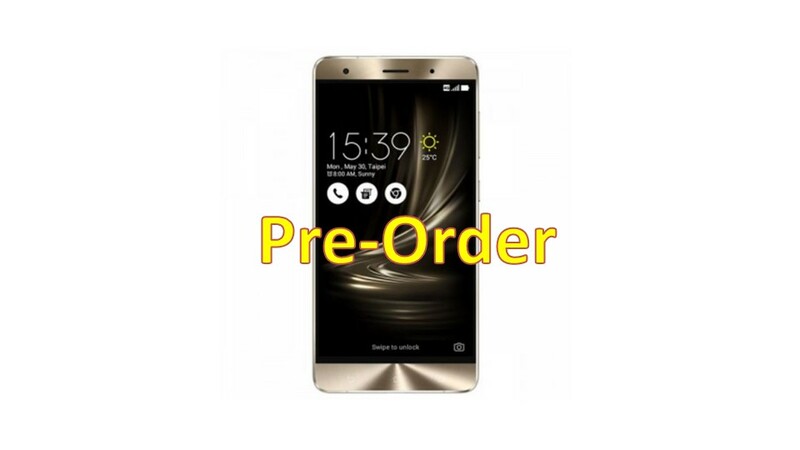 You are at:Home»BUZZ»Pre-Order for Asus ZenFone 3 Laser and Deluxe now available! 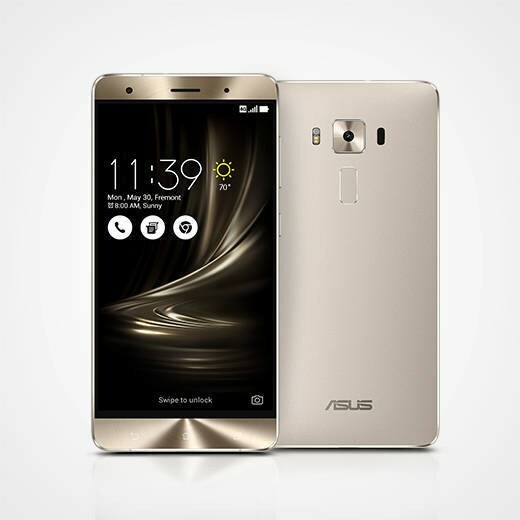 The ASUS Zenfone 3 is finally coming to the U.S of A. Refresher, the Zenfone 3 line is the latest family of phones to come from ASUS and comes in four different flavors: Laser, Deluxe 5.5″, Deluxe 5.7″ and finally the beast Deluxe Special Edition. The most affordable of the bunch has a 5.5 inch display with 1920 x 1080 resolution. This unlocked phone has dual SIMs, compatible with GSM networks and their pre-paid variants: AT&T, T-Mobile, Straight Talk, Cricket Wireless and more. Under the hood you get a Qualcomm Octa-Core Snapdragon 430 processor, 32GB of storage (expandable with a microSD card up to 128GB). For $199, this device seems to be a must have for those looking for a bigger smartphone at an affordable price. Our review coming soon. The 5.5″ edition of the Zenfone 3 Deluxe is more affordably priced at $399 than its bigger brother and has some pretty good specs to go along with it. The Deluxe 5.5 has a IPS FHD display with 1920 x 1080 resolution, dual cameras (rear sporting 16MP, front 8MP), 4K recording. Powering the device is a Qualcomm Snapdragon 625, 4GB of RAM, and 64GB of onboard storage. The device looks similar to its bigger bother the Deluxe 5.7. 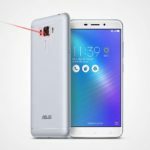 Though the moniker might appear that the size is the only difference, the Deluxe 5.7″ edition has higher specs than its smaller brother. 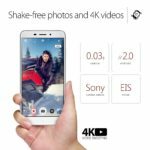 For example, the rear camera is bumped up to 23MP, Snapdragon 820, and 6GB of RAM, and a $100 higher price point at $499. Other than those specs, its has most of the same features, 64GB of storage, quick charging, dual-SIM, laser focus, 4K recording and more. Which one did you pre-order? Tweet us @AsianGeekSquad!